Single family ownership, totally rust free driver! 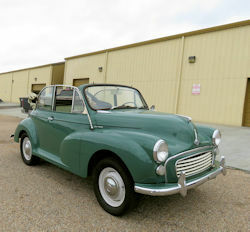 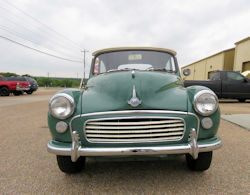 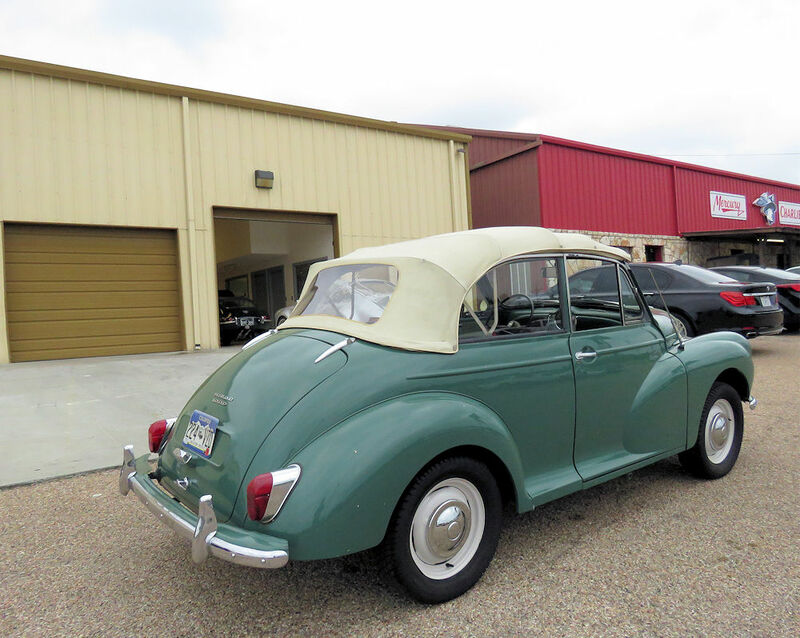 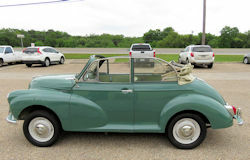 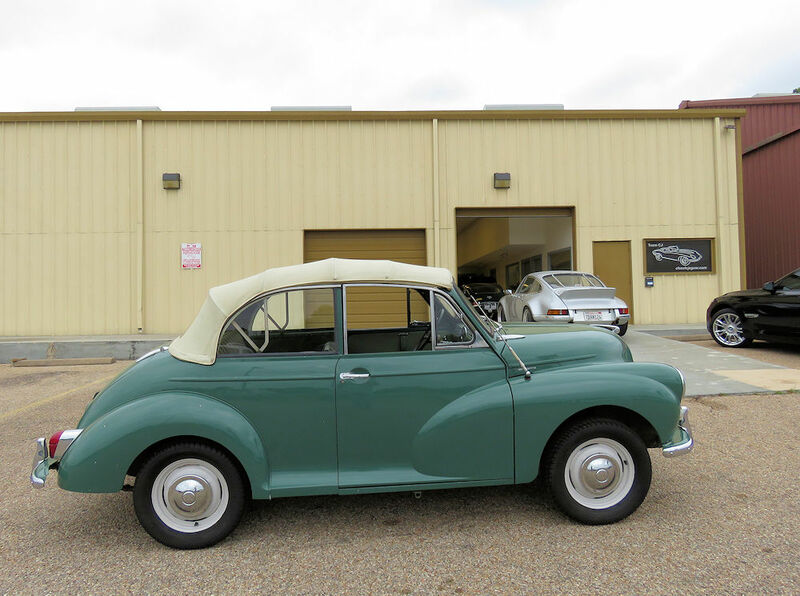 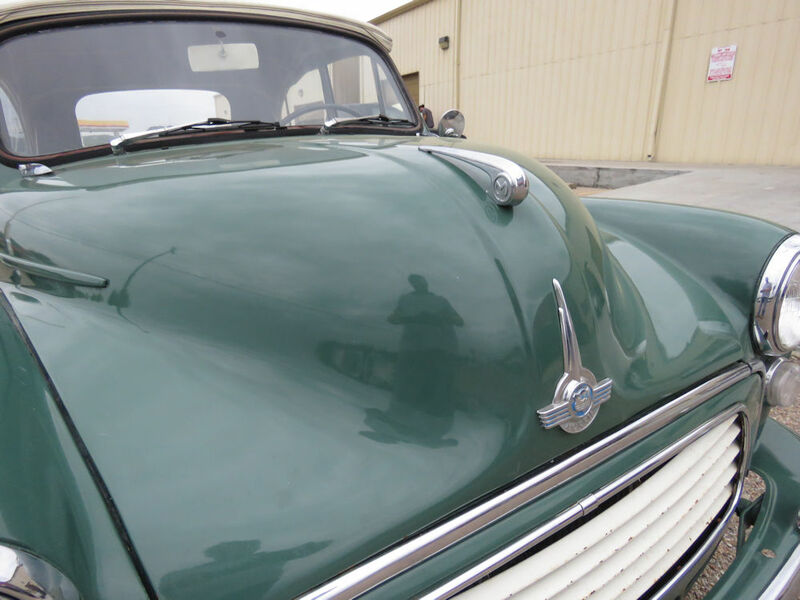 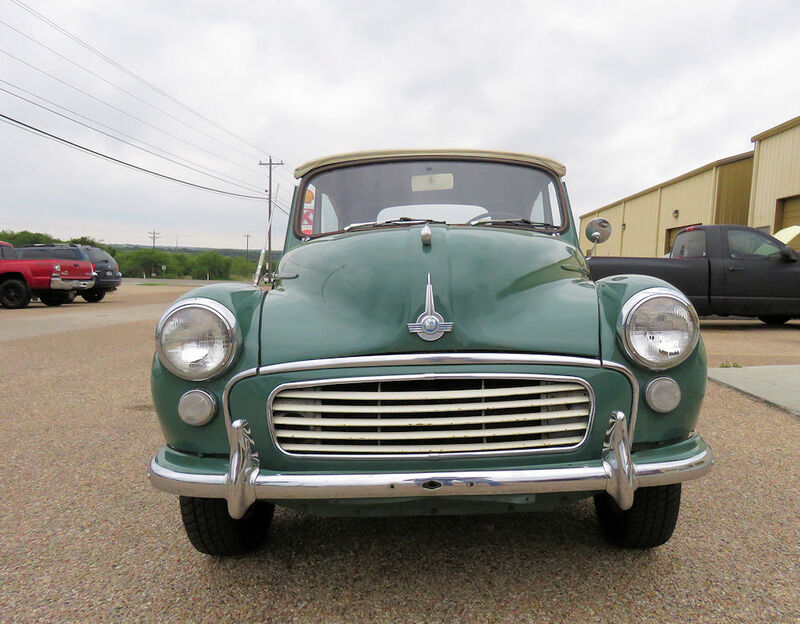 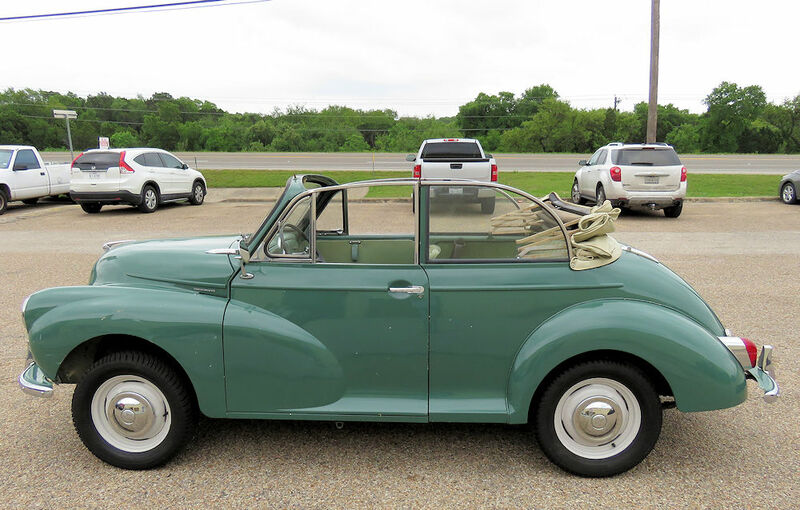 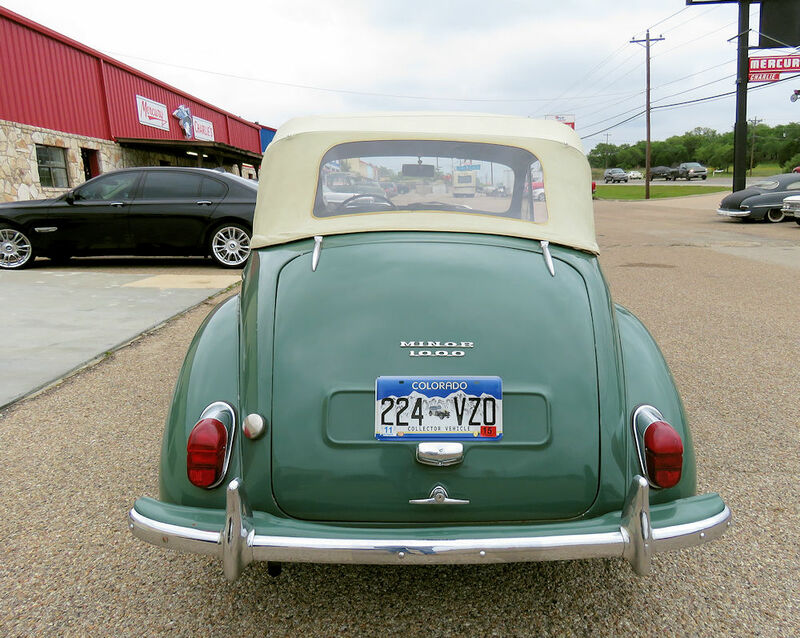 You are looking at a very rare, totally rust free 1967 Morris Minor convertible that has effectively been owned by one family since new. We bought the car from a dealer that acquired her in a trade from the Colorado family that had owned and cherished the car for almost half a century! 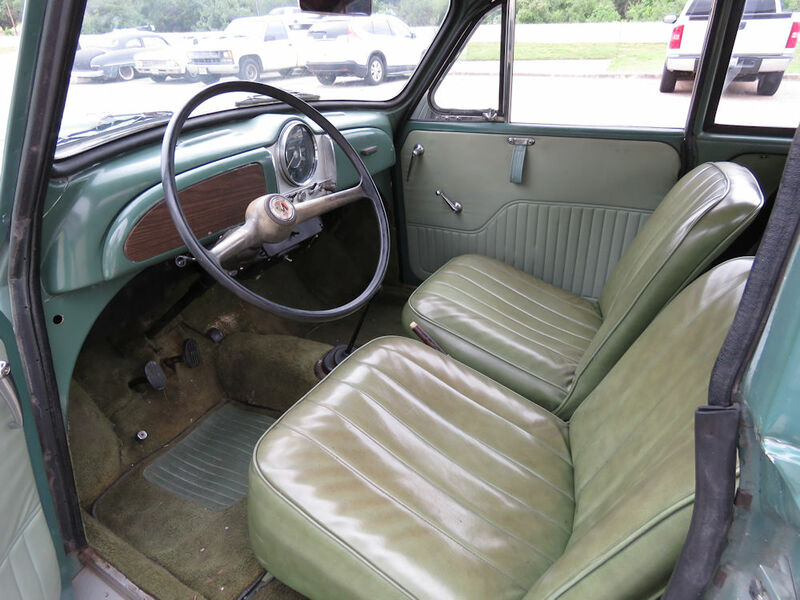 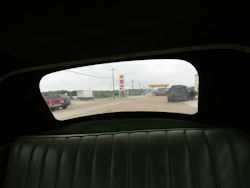 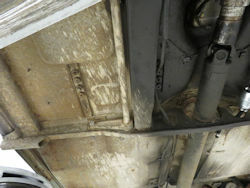 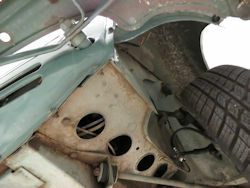 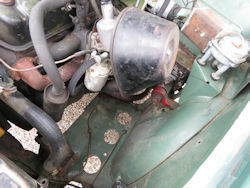 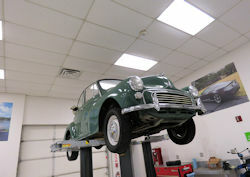 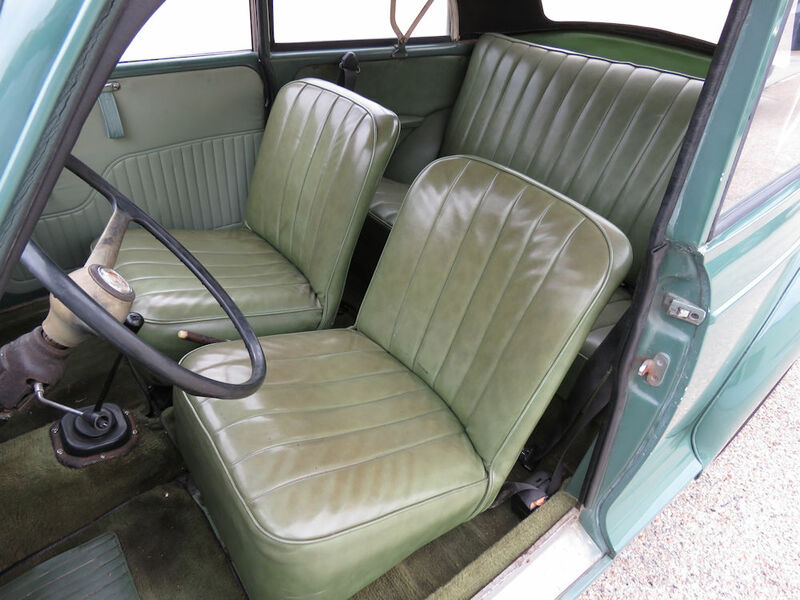 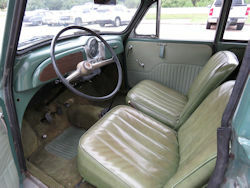 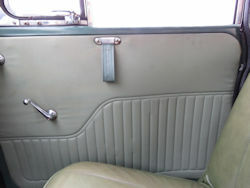 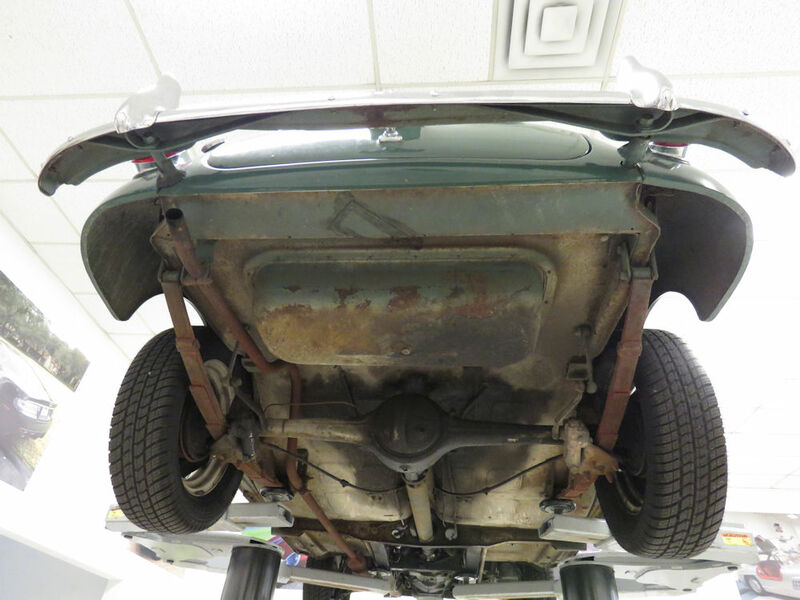 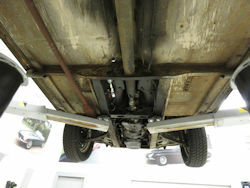 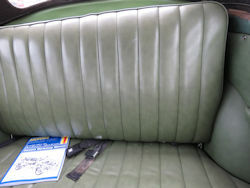 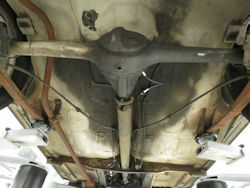 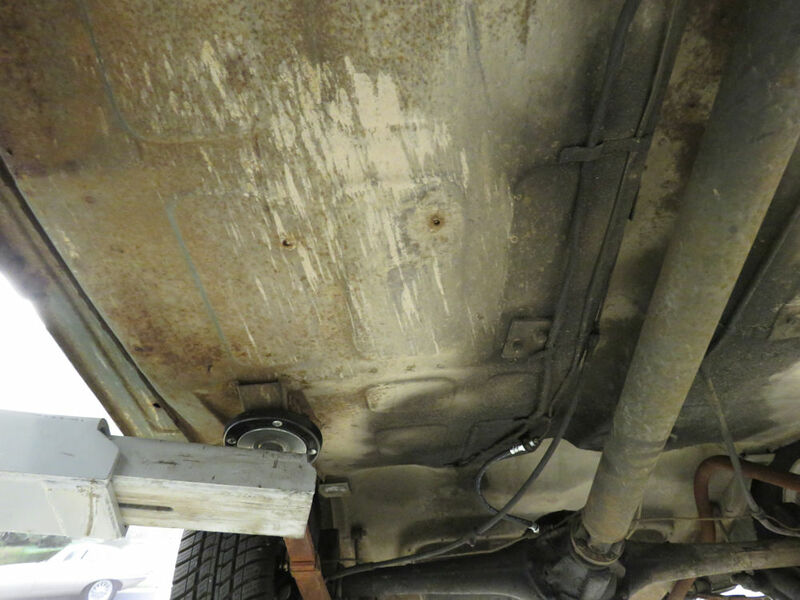 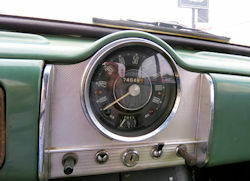 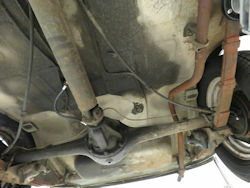 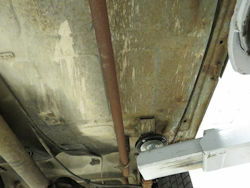 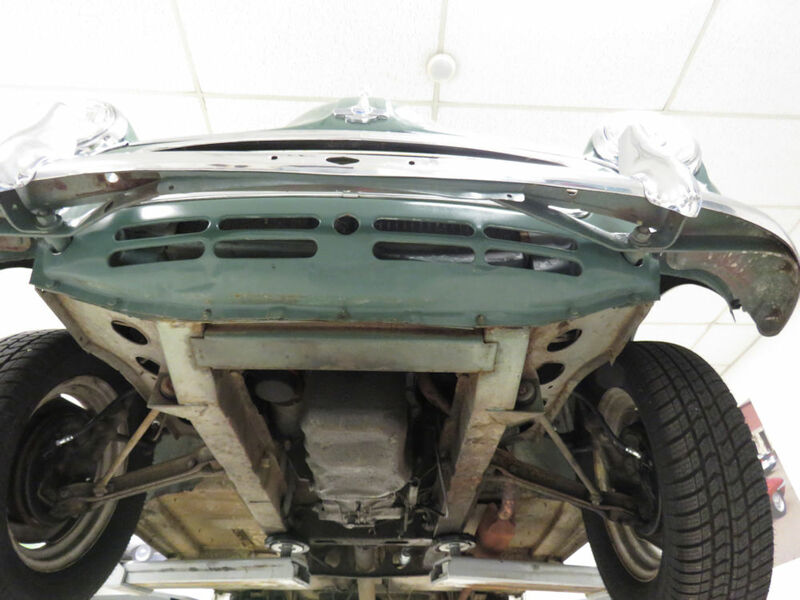 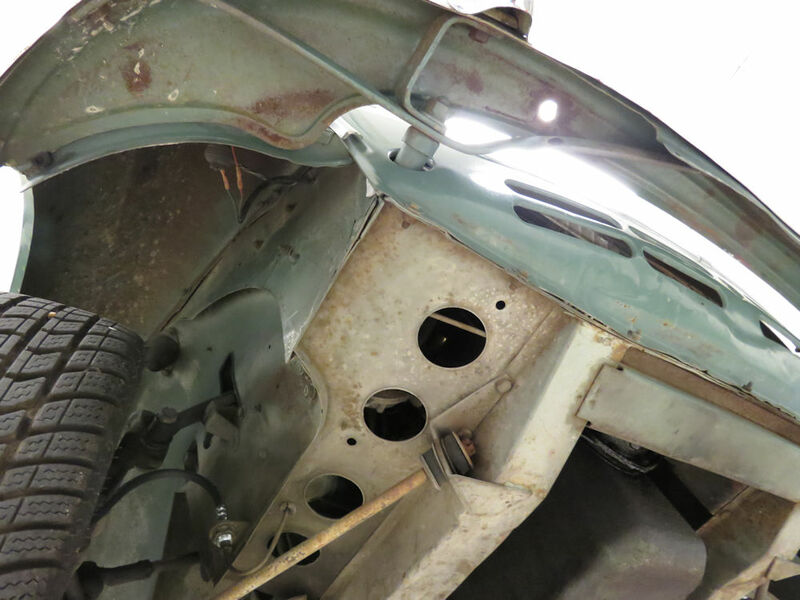 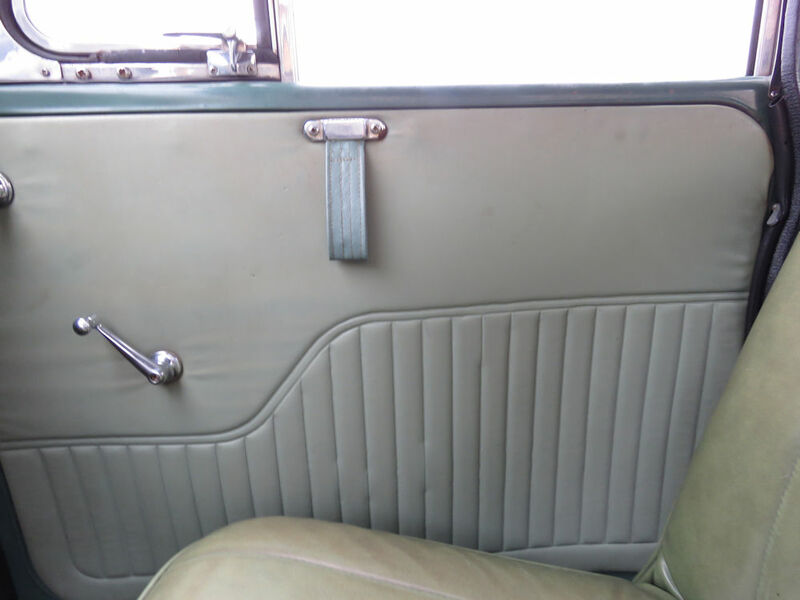 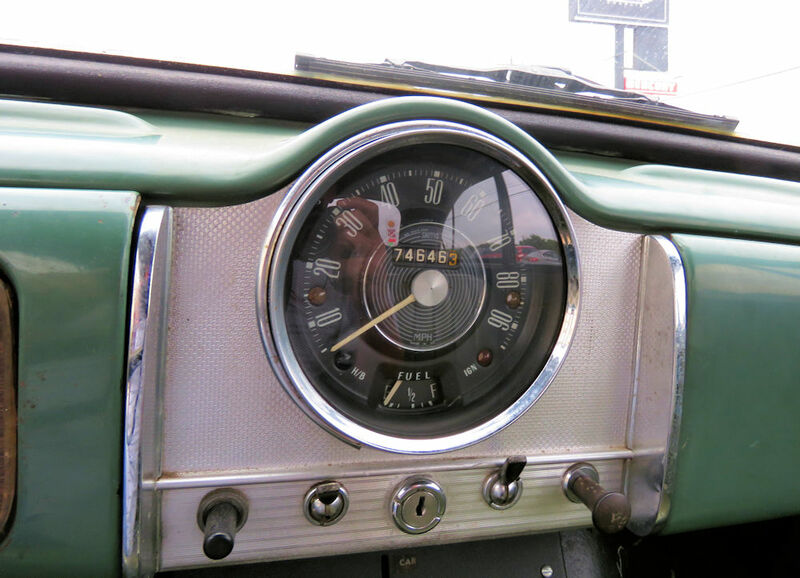 The car has many original features and has only covered around 75,000 (less than 1,500 miles a year) since new. Mechanically, the car just sailed through its state inspection and drives very well. The engine runs like a sewing machine and the four speed transmission shifts beautifully. 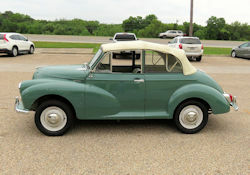 It is an absolute pleasure to drive and will happily cruise all day at 65 MPH on the freeway. 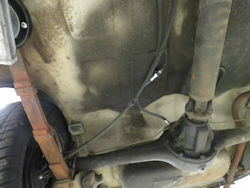 In preparing the car for sale, we replaced the brake master cylinder, all four brake cylinders, the flexible brake lines and installed a new Optima Red Top battery. 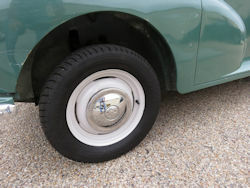 These are very simple cars that are easy to work on and also benefit from a plentiful and cheap parts supply. 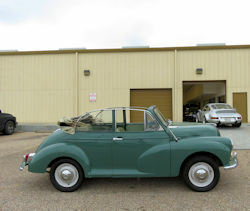 This particular example, being completely free from the usual rust issues, would make a wonderful first classic for someone new to the classic car hobby. 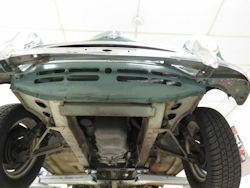 It is a car that could be driven and enjoyed immediately and a model that is appreciating in value all the time. 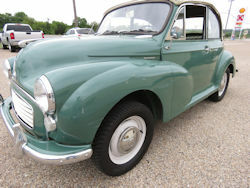 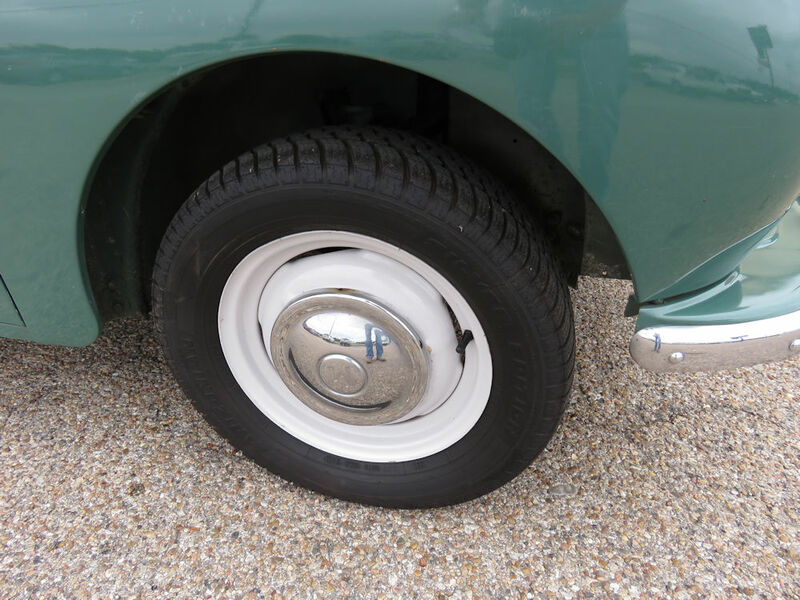 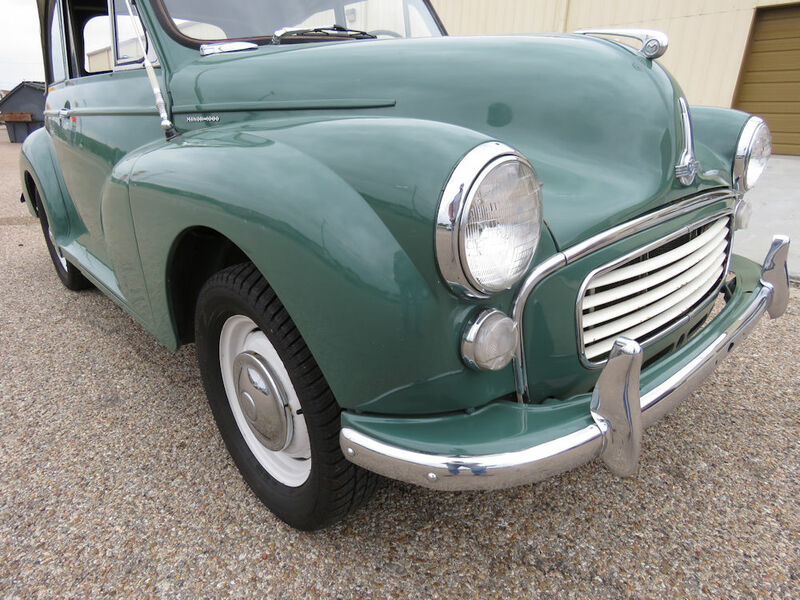 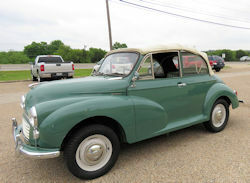 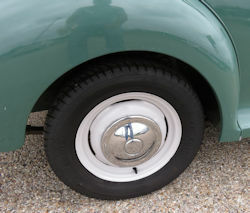 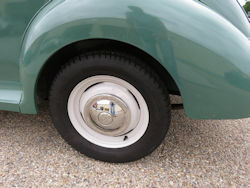 Our Morris Minor is now 51 years old and has obviously picked up a few minor bumps and bruises along the way. The paint has several minor dings and scratches, although overall she shows pretty well for her age. The interior features original seating which has survived amazingly well, and the largely original cabin has a lovely patina. 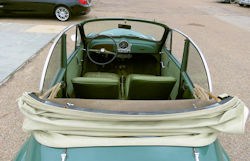 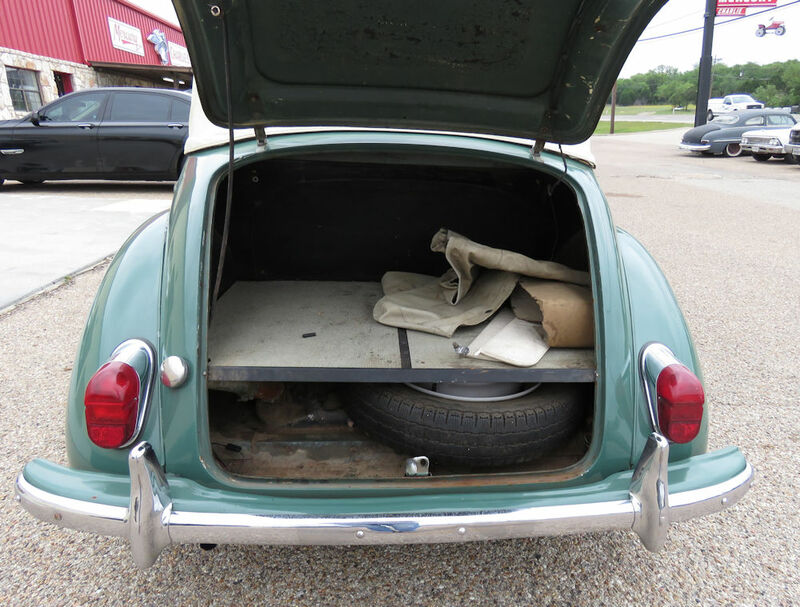 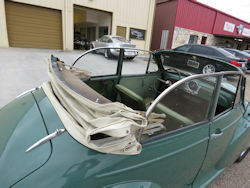 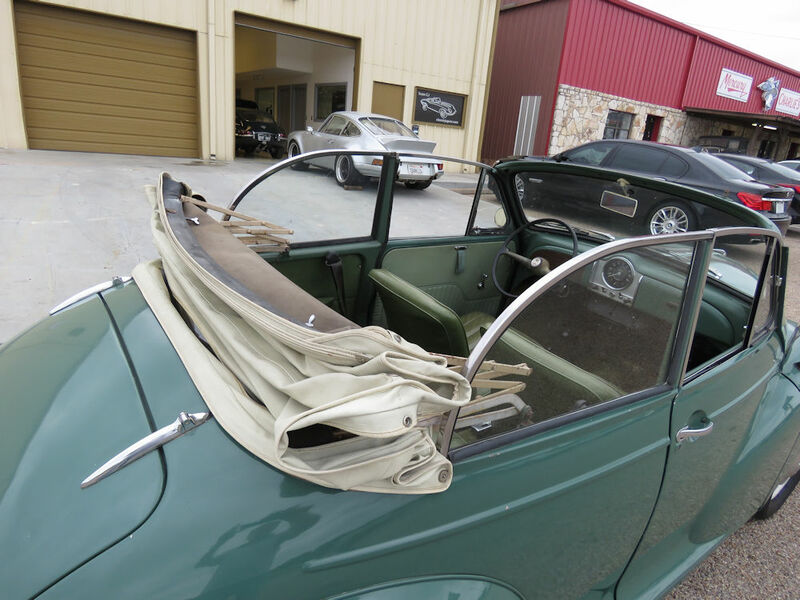 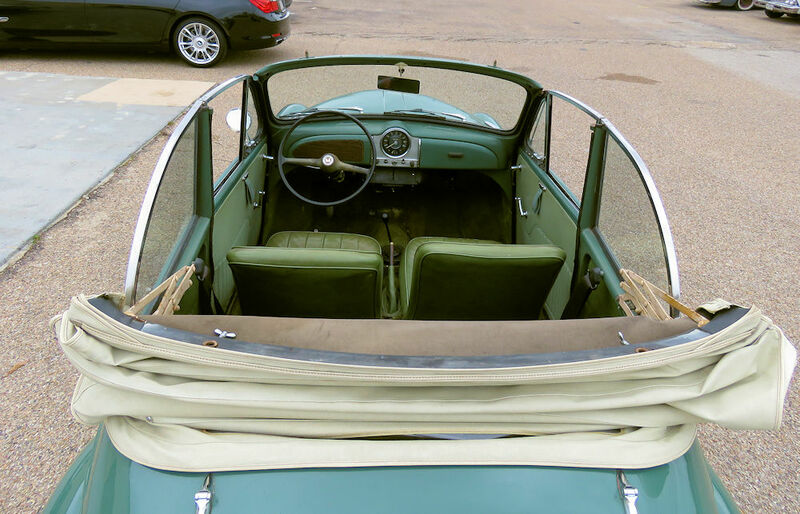 The convertible top opens and closes easily and is in serviceable condition. The tires have virtually 100% of tread life left. 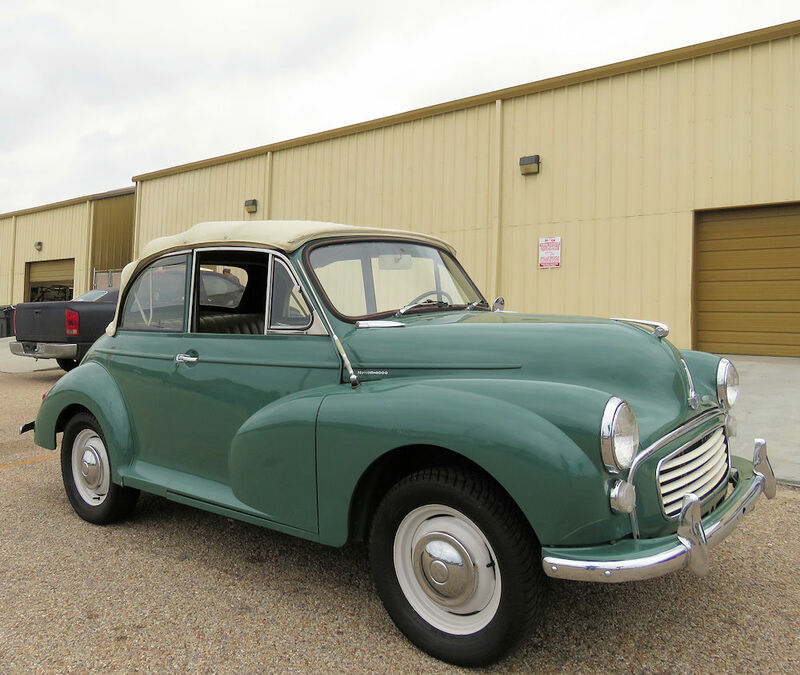 This charming little Morris Minor convertible is now ready for the next chapter of its life to be written - and just its second owner! 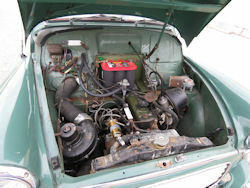 1000cc engine runs like a top!